I am very pleased to invite you to attend the CL:AIRE 20th Anniversary Conference, which will be held in London on 14th November 2019. The Conference is being held to celebrate CL:AIRE’s 20th year anniversary and our industry’s achievements over the two decades. As significant as these landmarks are we will even more importantly be looking to the future and the challenges we may face. The Conference Programme is split between two lecture theatres, one focusing on technology and innovation in site investigation and remediation and the other on sustainable soil reuse and the Definition of Waste Code of Practice. Due to the nature of the parallel sessions we hope to attract large audiences, we have space for over 200 delegates, and the event presents an ideal opportunity to meet colleagues, establish new friendships and cross-fertilise new ideas. We have organised a drinks and canapé reception in the Great Hall at One Great George Street after the event for delegates to meet and share in our celebration. We are especially grateful for our sponsors for without their support this conference would not have been possible. Remediation technologies is free to access. 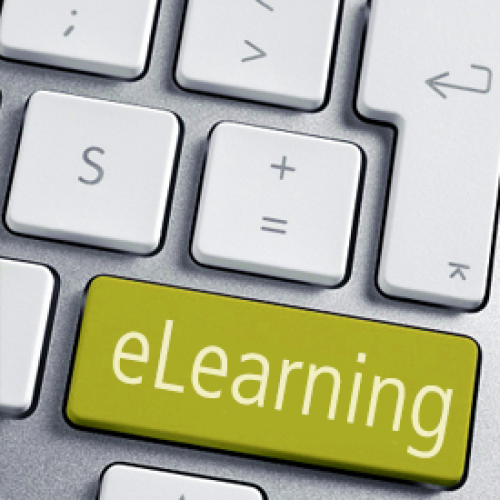 Please make sure you are logged into the website and click on "Events & Training>CL:AIRE eLearning" from the green menu above and choose Remediation technologies. Asbestos Awareness for Groundworkers, Introduction to Brownfield Site Investigation, Soil and Groundwater Risk Assessment and Sustainable Remediation Appraisal need to be purchased from the "Details" links below. If you are purchasing the course for someone else, please let us know as it is important that their certificate is issued in their name and not yours. You or your company will need to purchase access to these courses. Access is not provided until the invoice is paid. Once your invoice is paid, please go to your Dashboard and download your Enrolment Key. You will see a link to "eLearning Enrolment Information" in the green Actions panel on the top left of your Dashboard. Once you have your Enrolment Key, click on "Events & Training>CL:AIRE eLearning" from the green menu above. Choose the appropriate course and enter your Enrolment Key in the appropriate box. If you are still having difficulties, please let us know via the Help Desk . The DoW CoP provides a clear, consistent and efficient process which enables the reuse of excavated materials on-site or their movement between sites. Use of the DoW CoP supports the sustainable and cost effective development of land. It can provide an alternative to Environmental Permits or Waste Exemptions. The National Quality Mark Scheme for Land Contamination Management has been developed by the Land Forum to provide visible identification of documents that have been checked for quality by a Suitably Qualified and experienced Person (SQP). Event and training course registrations will only be secured upon receipt of payment. Please note that delegates booking less than 30 days in advance of the event/training course date must pay by debit/credit card at time of booking. Supporter member discount is 15%. Local Authority member discount is 15%. 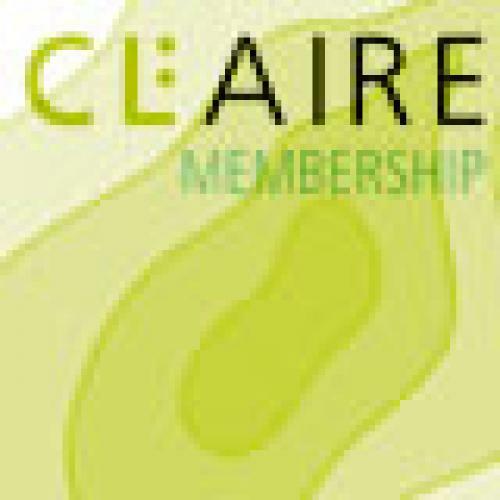 Please check to see whether you or your organisation is a CL:AIRE Member before processing your purchase, as you may be entitled to Membership discount. You must be logged in to the website in order to receive the discount. If your organisation is a CL:AIRE Member and the price does not change from when you are logged out to when you are logged in, please contact us via the Help Desk before processing your payment and we will update your account. Please note that member discounts DO NOT apply to subscriptions, including Membership itself.